Jay offers professional training as well as development services of proof of concept/prototype systems to demonstrate feasibility and create intellectual property claims in emerging application spaces. 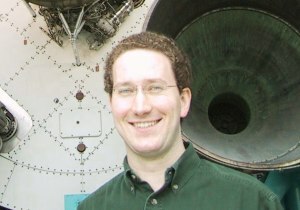 He holds a Ph.D. in Computer Science from the Georgia Institute of Technology where he teaches Computer Science. In addition to working as a network and systems administrator, he has worked at Pacific Northwest National Laboratories, Intel Research, and Mitsubishi Electric Research Laboratories. His skills include graphics and computer vision programming on both Windows and Linux, electronics and micro-controller programming, mobile computing, sensor/actuator systems and prototype fabrication.